I have three hobbies I want to share with the world. 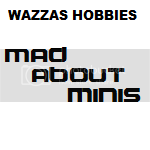 Mad about Minis – A place where I ramble about tabletop wargames. 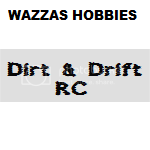 Dirt & Drift RC – A place where I ramble about remote control vehicles. 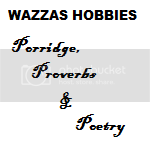 Porridge, Proverbs and Poetry – A place where I just ramble.